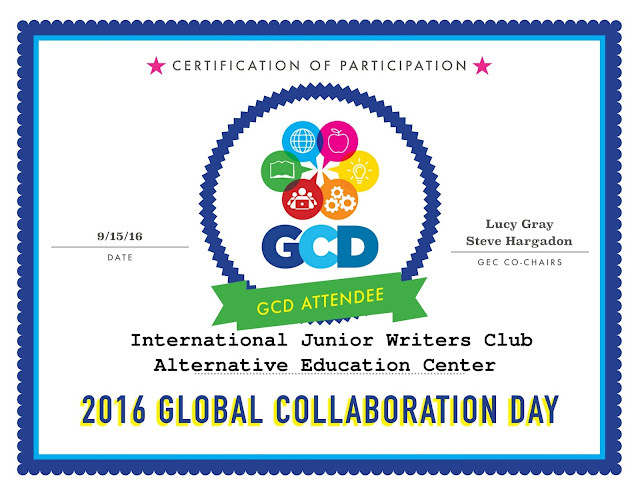 International Junior Writers Club through the Alternative Education Center, Odessa TX participates in the 2016 Global Collaboration Day today, September 15, 2016. 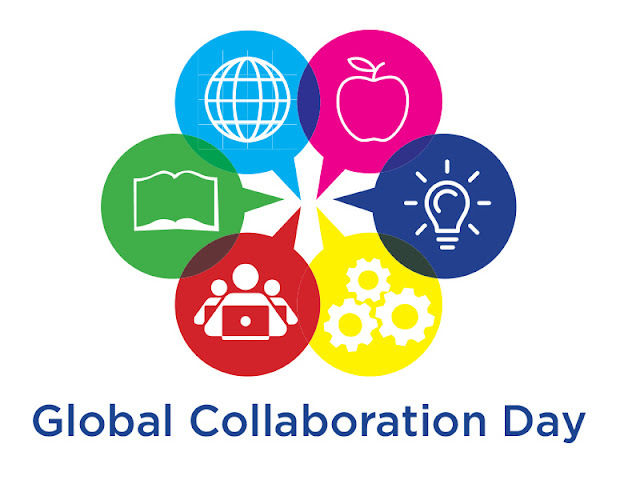 The Club is excited to be a host of an international event in 2017 Global Collaboration Day. Whether or not you are participating this year, we are cordially inviting you to help IJWC improve by responding to our very short survey. Please click here.